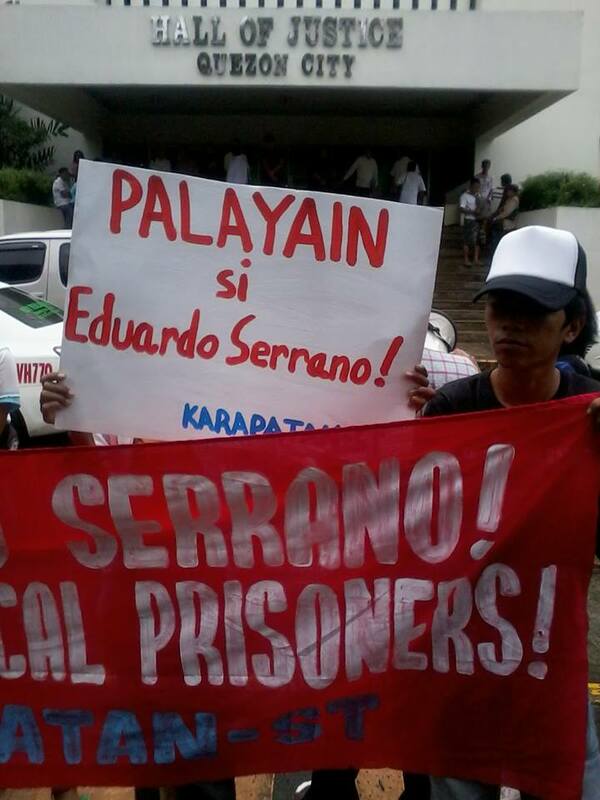 Karapatan today held a picket in front of the Quezon City Regional Trial Court to press for the immediate release of political prisoner Eduardo Serrano, a consultant of the National Democratic Front of the Philippines (NDFP) to the peace negotiations with the GPH. Serrano’s counsel, led by the Public Interest Law Center (PILC), presented a witness on the kidnapping case against Serrano. 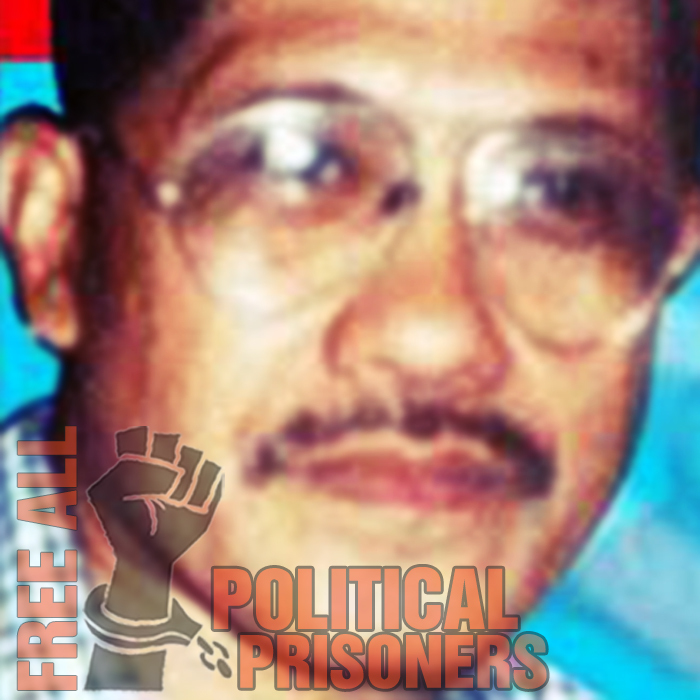 Serrano, a JASIG-protected person, has been in jail for almost 10 years now. 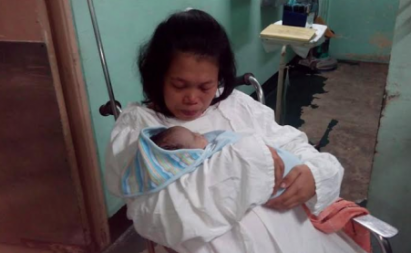 He was abducted by elements of the intelligence service of the Philippine Army on May 2, 2004, when he alighted from a public bus in Lipa City, a violation of the Joint Agreement on Safety and Immunity Guarantees (JASIG) signed by the GPH and the NDFP. 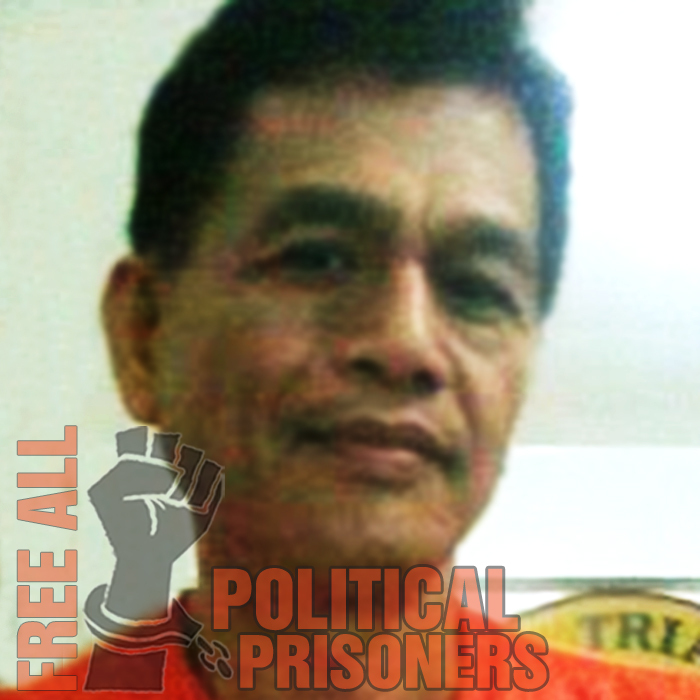 Serrano, currently detained at the PNP Custodial Center in Camp Crame, faces charges of multiple murder and kidnapping, common crimes that effectively hide the political nature of his case from the public. 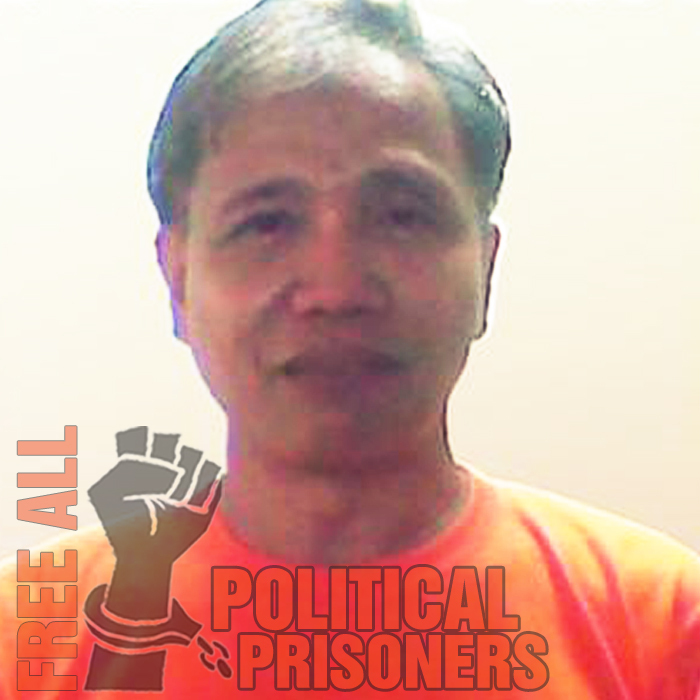 On September 10, Serrano and two other NDFP peace consultants detained at Camp Crame, Eduardo Sarmiento and Renante Gamara, issued a statement to add their voice to the call of various peace groups and advocates for the GPH and the NDFP to resume the peace talks. 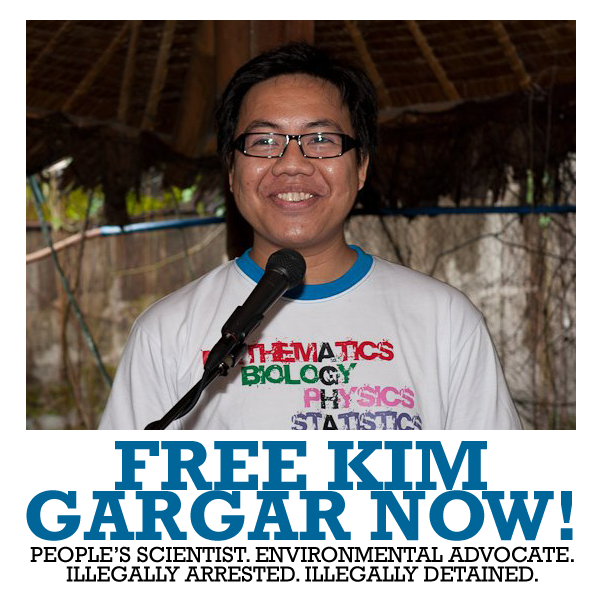 The GPH, through its peace panel head Atty. Alex Padilla, unilaterally terminated the peace talks in May of this year. “At this juncture in our history wherein hundreds of thousands of the Filipino people are rising up in outrage against the pork barrel scam and other forms of corruption in the government, the call for a just and lasting peace through a negotiated political settlement is undeniably needed and a must,” said the statement signed by Serrano, Sarmiento, and Gamara. The consultants underscored the importance of the resumption of the peace talks as the next substantive agenda, the Comprehensive Agreement on Social and Economic Reforms (CASER), would tackle the root causes of the armed conflict. 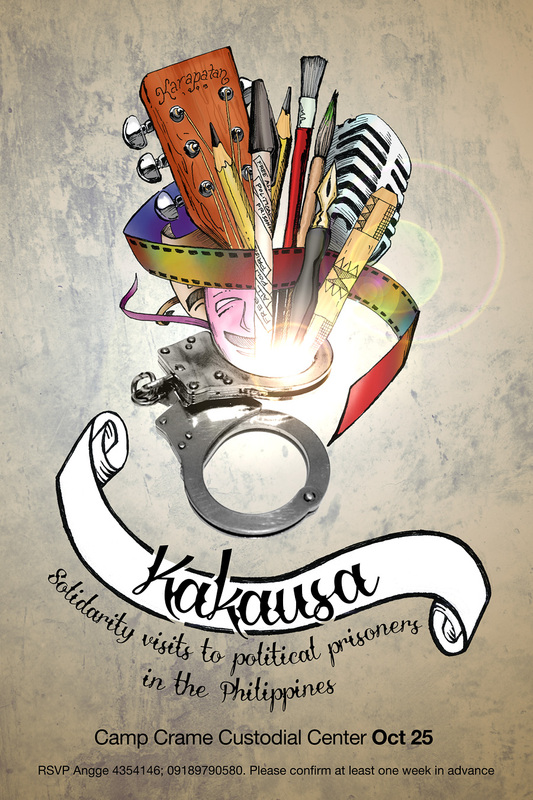 The coordinated protest action is set on September 19.